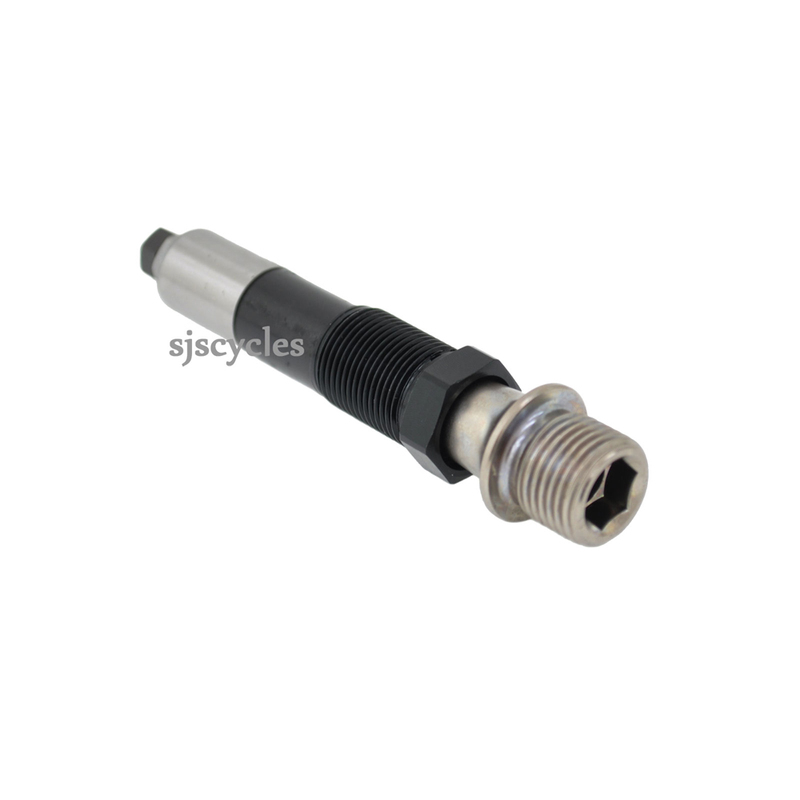 This Pedal Axle Assembly can only be used with Shimano XTR PD-M980 right hand pedals. Any Idea If This Will Fit Into A M970 Pedal? This axle assembly is unfortunately a different design to the one for the PD-M970 pedals so is not cross compatible. We do not have any right-hand axle assemblies suitable for use with your pedal I'm afraid.